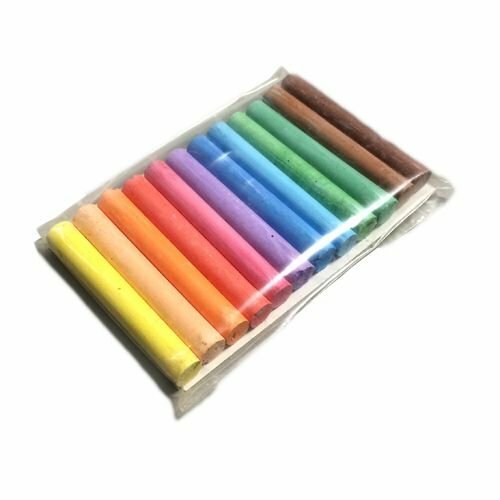 Glass Chalk assortment 12 pieces !!SALE!! Free of sand and gravel chalk, which prevent damage of the writing surface. 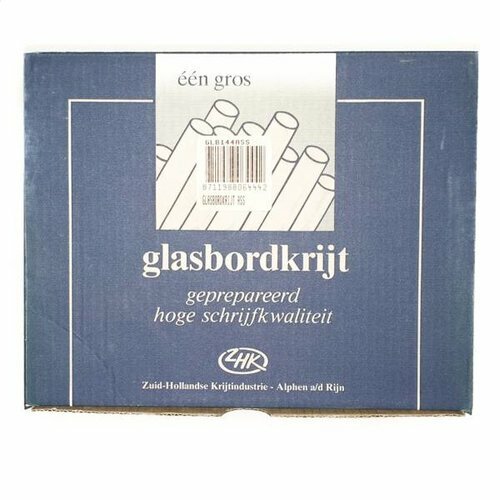 Glassboard chalk assortment a 144 stuks !!SALE! !